Walk-in appointments welcome. However, appointments are appreciated. 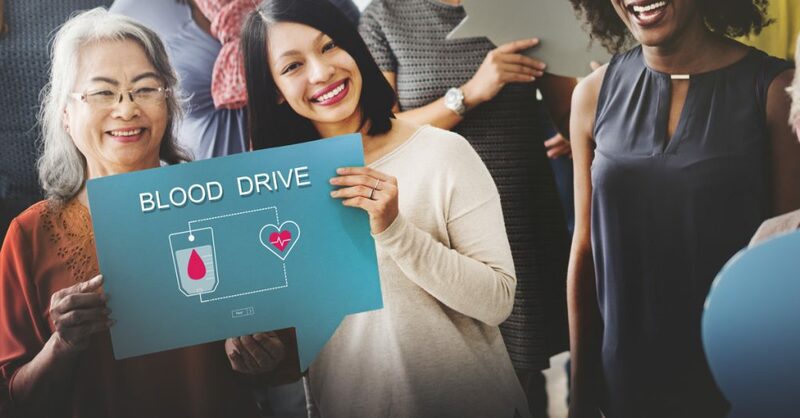 Blood drives at Transylvania Regional Hospital will take place in the Carlson Conference Room.